Choosing a good niche to blog on is always a wise plan before you step into the harsh world of blogging and online marketing. Every new blogger thinks on what to blog about to reap the most profits and to get the most traffic. Well not in terms of traffic but certainly in terms of money. Ever one wants to have a successful rich online blogging career . The very first step before you start bombing your blog with useless articles who don’t relate to each other is to choose on what topic to blog about. You just cannot type something in google. Open the first link and say, i am going to blog about this. If you want to have success in online marketing and blogging + making money online then you have to select for a successful niche. I am going to give you an insight about the top 5 niches to blog about in 2017 to get the most out of your blog. I wanted this to go last but then after a lot of thinking, i am giving this the number 1 priority in my list. The thing is that before blogging, you should ask yourself that are you good to be a blogger ? if yes then again ask yourself what you like the most. There is not a concept of profitable niche when you are writing about your passion. Always give this the first priority. 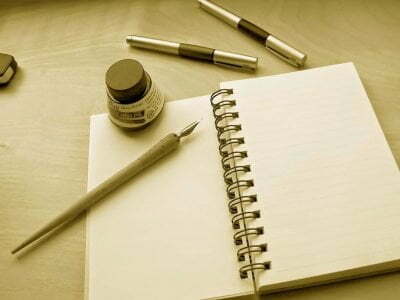 Start a blog on which you are comfortable writing on. Start a blog based upon your interest. Whether its movie reviews, any programing, teaching something etc. etc. When you blog from the heart, you always succeed. The benefit of choosing your own interest , passion based niche is that you don’t have to think what to write, you will know everything in that category and you can tell your reader more and give information more. So if you are thinking of starting a blog. Always choose the niche/topic based on your interest so that you may be comfortable writing with. I know, a lot of bloggers don’t give this much importance in choosing the topic as their primary niche. That is why this niche is most important and the most profitable one. A health blog can diversify into different health related topics. 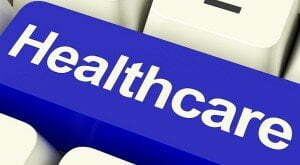 You can also cover different health care micro niches in a single blog. Most of the population is very cautious when it comes to their health. They always look for DIY treatments or things concerning their care online. So this niche can get a good amount of searches and a good CPC rate. These are some of the top CPC, health based micro niches and they drive in good amount of traffic and money if used wisely and strategically. By far one of the best and the most profitable niche to start blog on. But this takes some serious learning. You have to learn about some stuff before you can start blogging on this Niche. Blogging with tutorials can be a great way to help newbies and beginners in making and running a successful blog online. You can teach them different tutorials such as SEO, HTML , Keywords, Content writing , Content marketing etc. 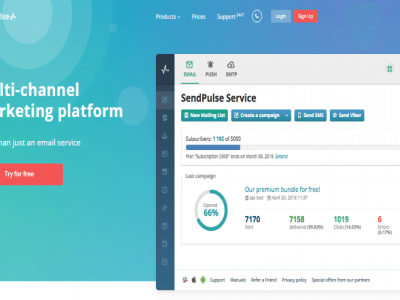 In this type of niche, you can not only earn from banner advertising services such as Adsense but can also earn from affiliate marketing. Blogging guides and tutorials niche has been proven to be best for affiliate marketing. As just be referring someone to buy a product or a package, you get some good commissions from the sale. But remember that this has become one of the most common niches as the possibilities to earn here are huge.So you have to take extreme care of your content, and offer your reader what others cannot. As in 2017 and then 2017, technology remains one of the most profitable niches and retains its former glory. 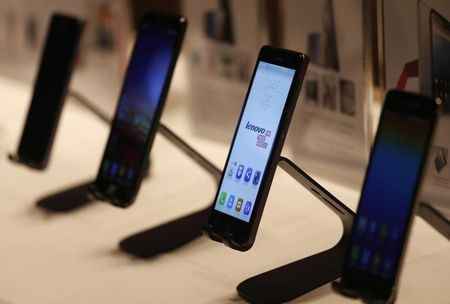 With constantly changing technology and new tech gadgets, devices, smartphones coming as we step into the future, technology has grown a wide platform to blog on. You can cover several small micro niches in this huge controversial topic. As people are getting more and more interested in Tech, you can give your readers tutorials, reviews, useful information regarding several aspects of this niche and help those who really want to know about the upcoming, reviewed technology. Maybe earn some ( lol more than some 😉 ). But remember that this is not a lone separated niche. There are more blogs on technology then there are on other topics. So you are going to get some tough competition. But work hard and nothing is hard to conquer. Like blogging, technology has also become one of the most common niches and the possibilities of earning are huge. You will get several opportunities for online marketing and get a good profit for your work. How many of you know about blogging, technology, health ? . Did you ever feel about personality development like you feel about your iPhone? . No. That makes this niche a good profitable and most searched niches . Personality development tells us how to improve our identity, how to improve our awareness and how to be a better person. More it can tell us about several aspects of unconscious psychology that one can benefit from. Choosing this niche you will help people in improving their personal life and their professional life. Most of the people are affected by inferiority complex and you can help them get rid of it etc etc. There are many sub niches which you can blog and benefit from. The most common of which include. This niche will really help people in getting a positive approach towards life and in a way you will be affecting people lives. 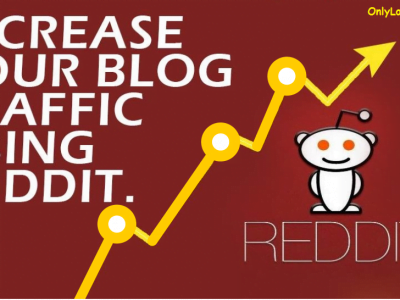 So apart from reaping a good profit, you will also feel good about your blog. I may have missed something. 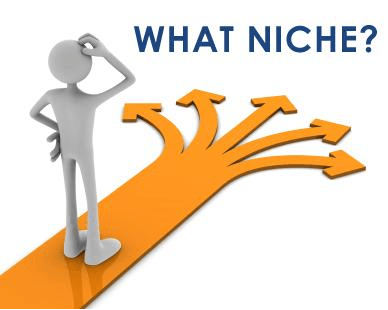 What is in your opinion the most profitable niche to blog on and reap good benefits?. I’ve shared with you my 5’s. It’s now over to you to use the comment box below and tell the world. I find this site is very beneficial and helpful. I am thinking to start a mathematics blog where i am intended to show some basic mathematical topics in an intuitive and insightful way however i would also like to earn part time payment from it but many folk have said to me that educational blog like this one will n’t be paid or can’t make any money . How much is it true and how can i proceed further. I am extremely gratitude for response. I guess, they are wrong, If you can build a good blog, sharing everything about the topic, you are picking and covering everything with quality, with Good Social Sharing, with Good Branding, you will surely be able to earn decent amount from advertising, but it will not be a big amount, unless you build huge readership. Very nice post and informative knowledge for new bloggers. I feel Health, technology related blog help in good earning. Great blog! Now my question is that can a career blog on technology be profitable? I love to explore existing and new careers in the technology sphere. Blogging niche is my favorite . Soon I will start a blog that will be having health related stuff and much more about life style. I liked the #1 point couldn’t be further from truth that one should select a niche that one is interested in. The big problem I face here is that I have a wide variety of interests. While I love technology, I also love to write about internet marketing/seo. My question, should I create different blogs for different topics or should I create one single blog under the banner of “Technology blog” and write everything under it. Great! I love this — a balanced guide! I agree with you on most terms. Even though, the first point seems to be an ingredient in the subsequent point. Helping you live a healthy & happy life. Nice article buddy. I believe technology niche is an evergreen niche to start blogging. hey,,great stuff ,,,it really helped me a lot. Thanx for sharing. I would go for #1 nine out of ten times. When you have no interest in the topic it’s very hard to blog consistently about. It’s even hard when you are interested in the topic.